The Appointments Committee was established by the Media Working Group with the primary task of selecting people to sit on the Media Council.Members will sit on the committee for a minimum of one year and a maximum of three; their tenure will be reviewed annually by the Media Working Group. Patrina O'Connor-Paynter’s is an award-winning media personality who has hosted her own radio show and numerous television programmes in Bermuda and is a popular MC of events such as Bermuda Day, and the Miss Bermuda Pageant. 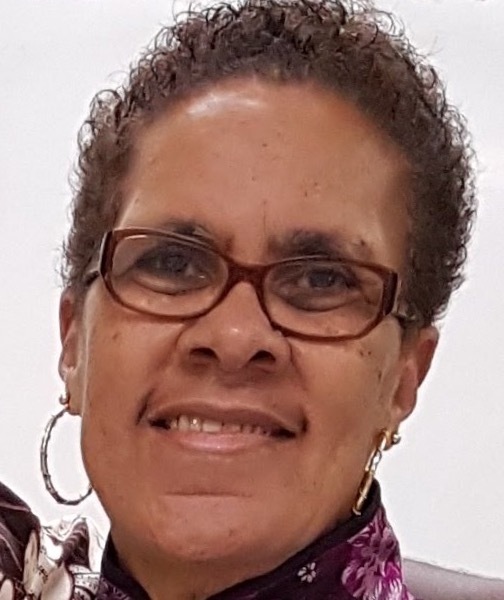 She is the managing director of youth mentoring programme Big Brothers Big Sisters of Bermuda and a member of the Management Committee of the Berkeley Educational Society. In 2017 she was awarded the Queen's Certificate and Badge of Honour for her work in the community. Dr. Myra Virgil is Programme Executive (Bermuda) of The Atlantic Philanthropies and the former Director of Human Affairs for the Bermuda Government, which encompasses the Human Rights Commission, the former CURE Commission, Consumer Affairs and the National Office for Seniors and the Physically Challenged. Ellen Kate Horton is a former Permanent Secretary who retired from the Ministry of Transport in 2012. She had, during her tenure as PS., been responsible for The Ministry of Community and Cultural Affairs, The Ministry of the Education, Sports and Recreation, and The Ministry of the Environment and Sports. She also served as assistant Cabinet Secretary (Civil Service). Before becoming a member of the Civil Service Executive, Ms Horton held several positions in the Department of Education including the head of Human Resources and education officer responsible for Mathematics. At the secondary school level, she held the posts of acting deputy principal, head of the Mathematics Department and teacher of mathematics. She served as first vice president of the Caribbean Union of Teachers and also held the positions of a union organiser, president and chief negotiator of the Amalgamated Bermuda Union of Teachers.